Carrying out Forklift inspections on the i-Pad and other tablets will eliminate paperwork associated with servicing and mandatory inspections. Your customers have access to the inspection service report immedia tely via your website, giving them the full service history of the asset. Simply recreate your service Forklift Inspection Checklist sheet on Sitecert and fields will be available for all your service engineers on their smartphones. 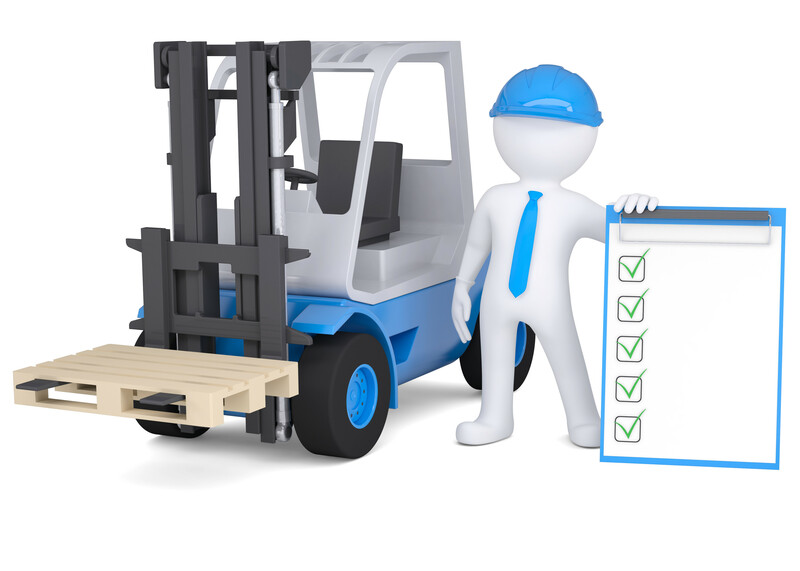 Better still, you can have specific Forklift Checklist available for different models of forklifts so no more “Not Applicable” (N/A’s) answers. 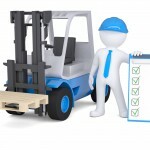 Forklift Inspections are faster as Assets can be quickly identified and inspected. Data is sent back via sim card and certs available online before examiner leaves site. Your clients can access certs and reports 24/7 from your own branded webportal. All your clients assets are available on the APP, so no more misreading of serial numbers. Your customers can access their Reports and Certificate online 24/7 in an easy to use and searchable database. Sitecert offers Inspection Companies a Branded App which you can give to your customers. Here they can access inspection results and asset lists. As inspections are carried out faster onsite, there is less downtime of your clients assets. As LOLER and other inspection reports are available online, it ensures that they have access to a register of lifting equipment, thus ensuring compliance with regulations.